← There be pirates here! This entry was posted in HeroMachine 3, Recipes. Bookmark the permalink. Simple yet effective. Very well done unknownblackpaper. I always have problem with the effect in the background. A very good explanation. Thanks. Thanks for the instructions, unknownblackpaper! Neat! 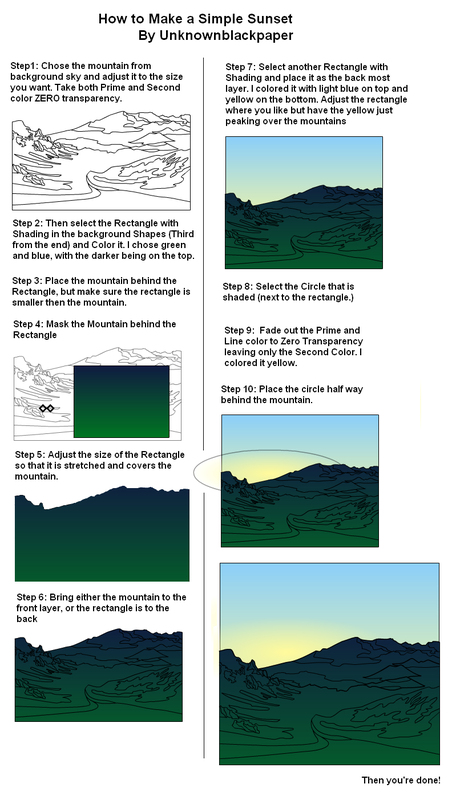 I gave it a try… I actually chose to leave a hint of colour to the mountains, I think it works okay too.